Welcome to Southfields Veterinary Surgery. All of our staff members are caring and compassionate health care professionals. To treat every animal with compassion and respect. To provide a caring and courteous service to our clients. To be up-to-date and knowledgeable on all aspects of animal care. To work together as a team, to maintain respect for each team member’s abilities, and show consideration for each other at all times. 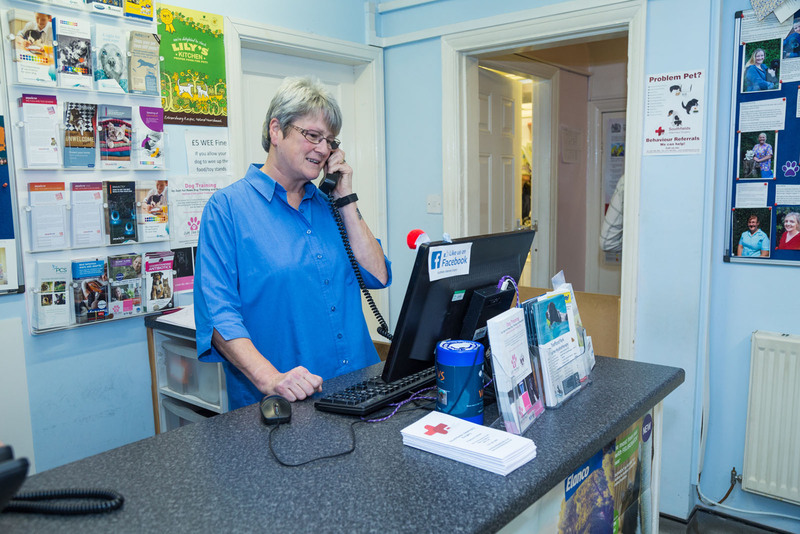 Southfields Veterinary Surgery is a companion animal practice in Sale, South Manchester. We are a small clinic with the sole aim to provide the best standard of care for your pets. We have a fully equipped operating theatre, and in house diagnostic imaging (X-ray and ultrasound) and laboratory equipment. 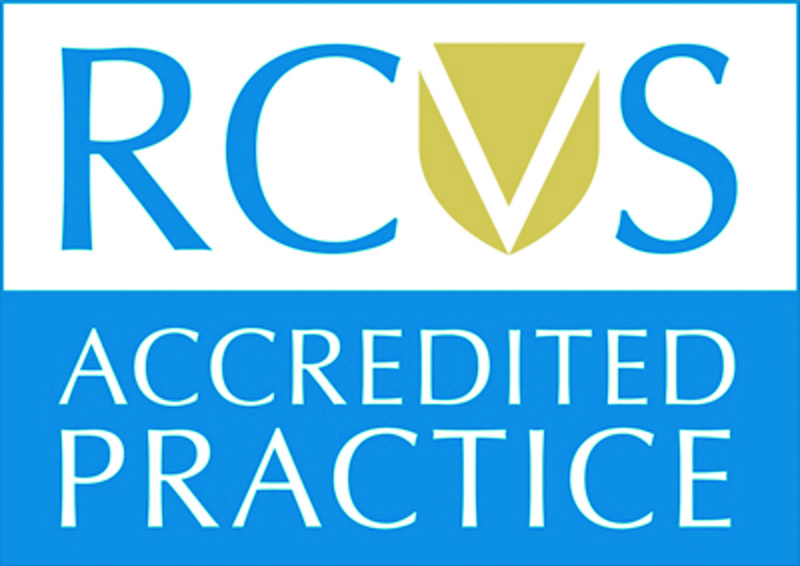 The practice is registered and inspected under the RCVS Practice Standards Scheme.